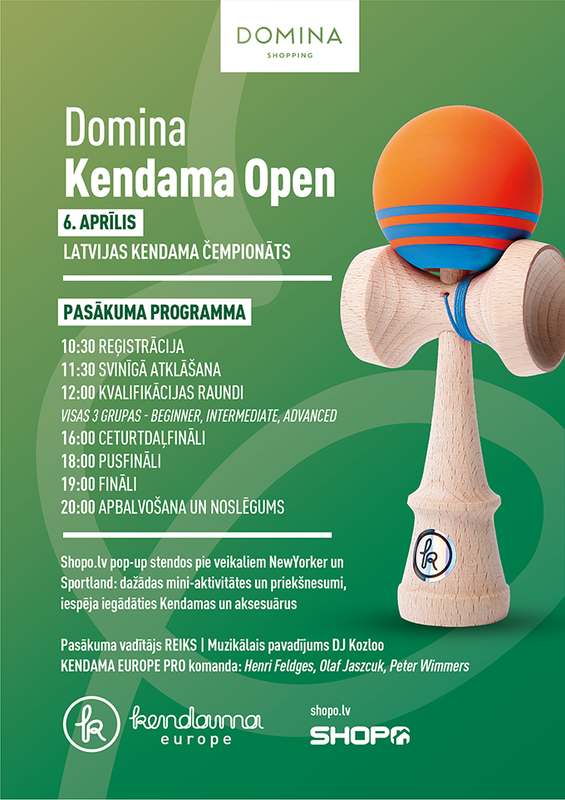 We are super hyped to announce the upcoming Kendama Open in Lativa, which we are hosting together with our partner in Riga. 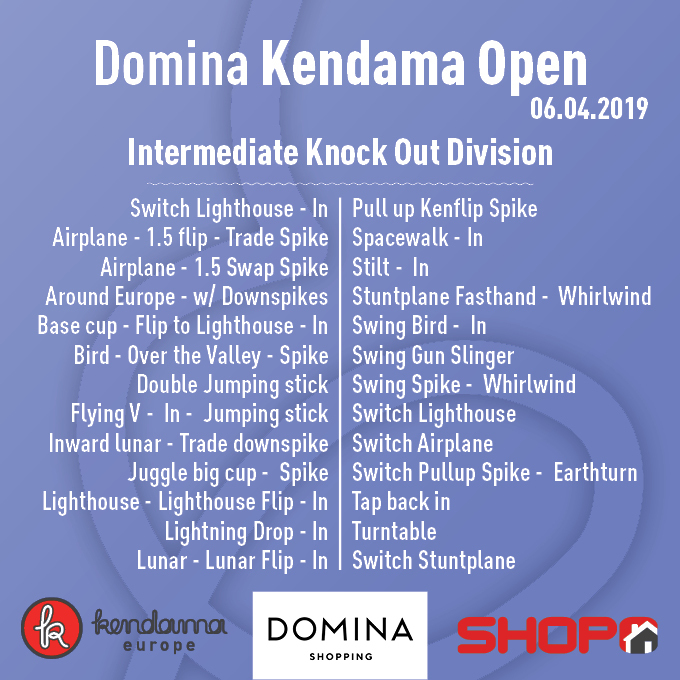 It will take place in one of the cities nicest shopping malls, where we do await the countries best Kendama players. 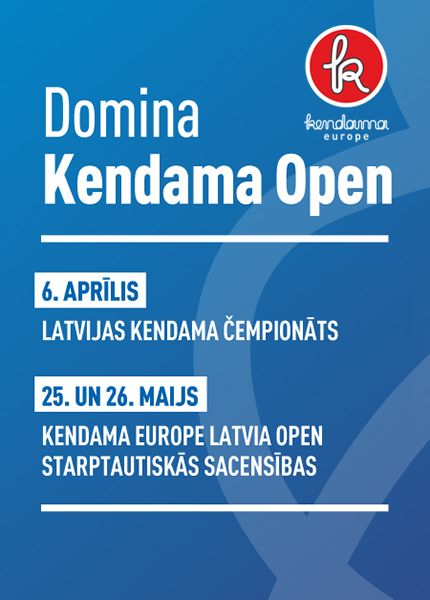 Two major competitions in three different skill levels will be run in order to figure out the countries best players. 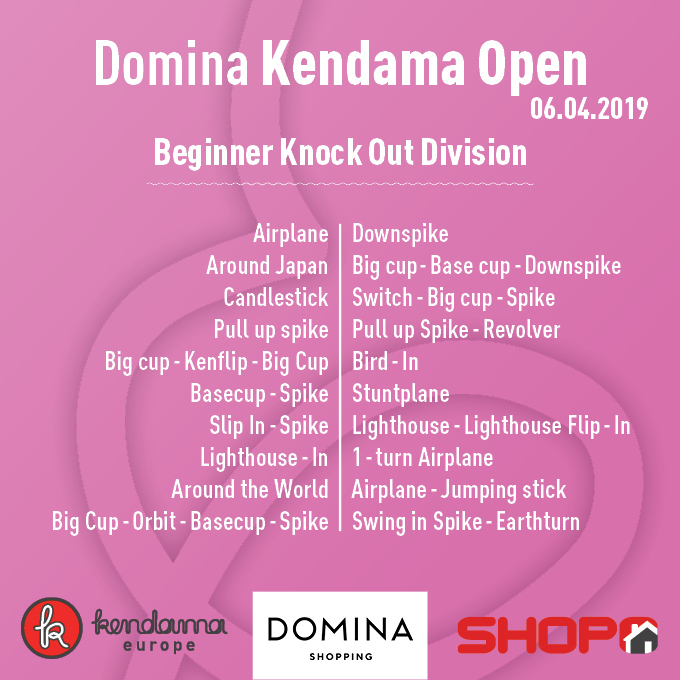 Besides that there will be a bunch of mini games, spike offs as well as some show acts by Kendama Europe Pro Players Henri and Olaf. So make sure to be there!! For each category you will find the tricklist displayed as well as a trickvideo in the following.